What Are the Risks of Tubal Reversal? Tubal reversal is an extraordinary procedure that has allowed hundreds of thousands of women who have undergone tubal ligation to follow their hearts and have children. It is safe and highly effective, with a success rate of approximately 75 percent. Nevertheless, it is a major surgical procedure and, as such, has risks associated with it. It is important that patients understand these risks fully before committing to undergoing the procedure. Dr. Janelle Dorsett is an experienced fertility specialist who places nothing above the safety and satisfaction of her valued patients. She takes the time to fully educate her patients about the procedures they wish to undergo so that they can make confident decisions about whether to proceed. She discloses and explains all tubal reversal risks in detail during consultations at her Lubbock, TX fertility clinic, taking the time to answer each patient’s questions and address each patient’s concerns honestly, openly, and clearly. She strongly believes that her patients deserve no less. If you would like to discuss the risks as well as the benefits of tubal reversal with Dr. Dorsett, please schedule your initial appointment at The Centre for Reproductive Medicine today. As stated above, tubal reversal is a major surgical procedure. Every surgical procedure, major, minor, and in between, carries some degree of risk, and tubal reversal is no exception. The immediate risks associated with tubal reversal are the same as those associated with virtually every surgery, namely infection at the incision sites, bleeding, injury to adjacent organs (such as the bladder), damage to blood vessels, and anesthesia injuries. Of course, Dr. Dorsett takes meticulous care to minimize these risks. Her experience and use of the most advanced techniques and technologies help to ensure the safety of her patients and the best results possible. Nevertheless, the risks remain, no matter how slight. The primary long-term risk of tubal reversal is that any pregnancy that occurs after the procedure will be ectopic; that is, the fertilized egg will implant outside of the uterus, usually in a fallopian tube. The egg does not develop into a fetus, and it can cause many complications for the woman if left untreated. Ectopic pregnancies occur in about 2 to 3 percent of the cases after tubal reversal. Another potential long-term risk of tubal reversal is tubal blockage after surgery. 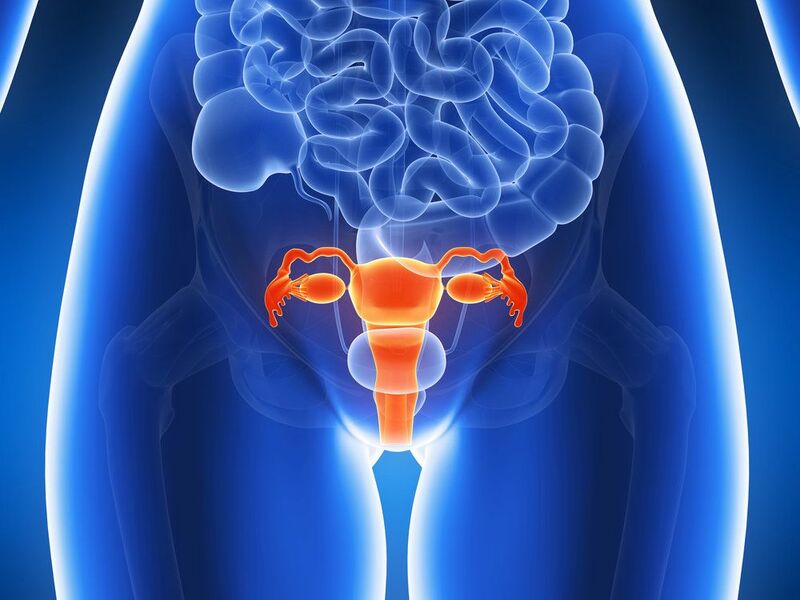 Tubal blockage occurs when scar tissue develops as part of the healing process. Although the long-term risks of tubal reversal are significant, most women feel that they are outweighed by the benefits of the procedure, chief among which is the possibility to have another child. If you are considering tubal reversal and you would like to know more about the risks, the benefits, or any other aspect of the procedure, we would love to hear from you. Contact The Centre for Reproductive Medicine today to ask your questions of our friendly representatives or to schedule your initial consultation.